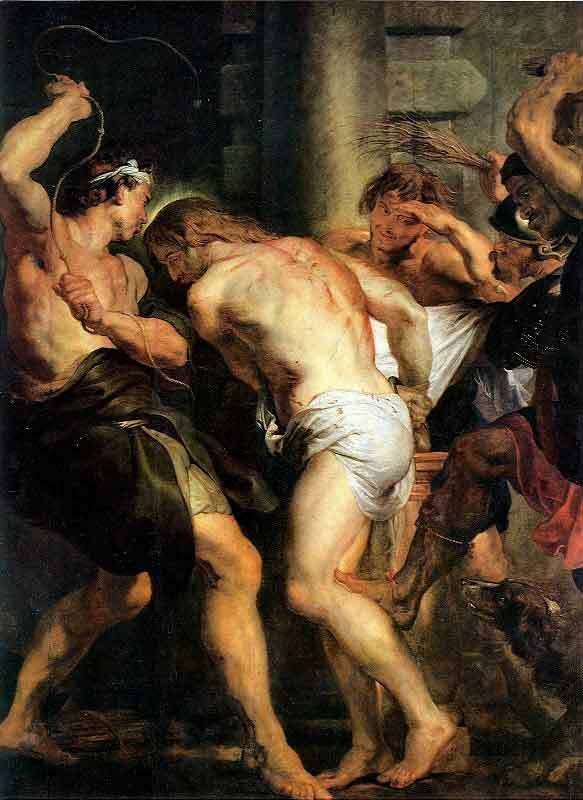 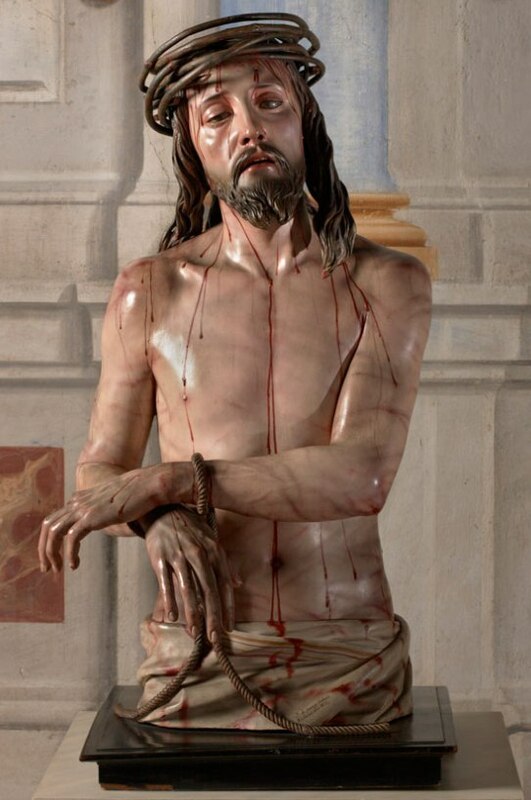 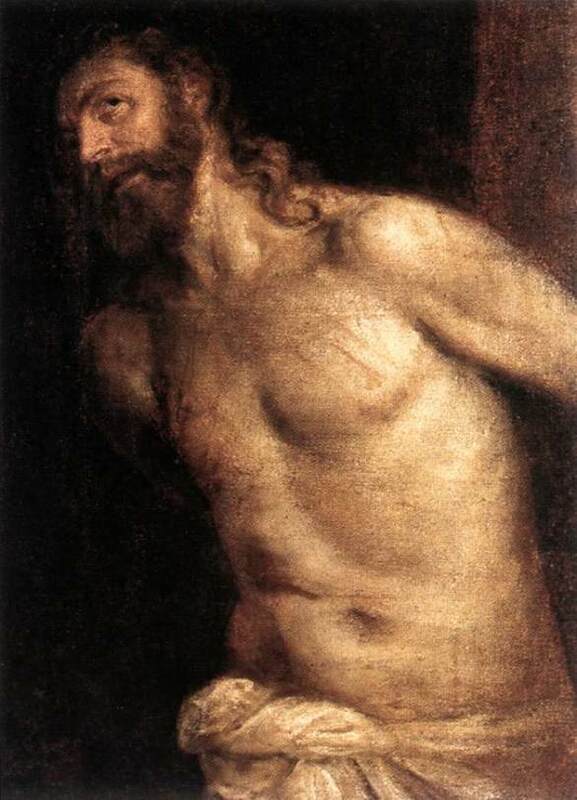 Scourging was both a punishment in itself and a preliminary to crucifixion. 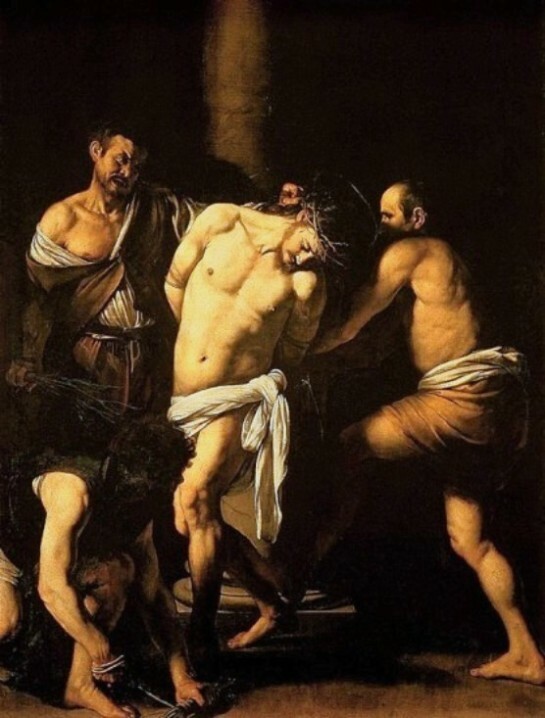 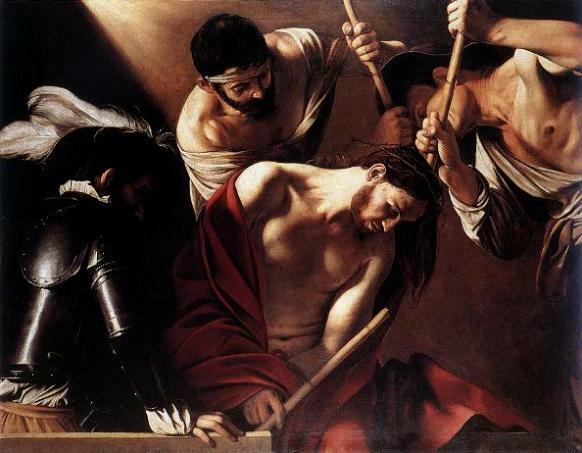 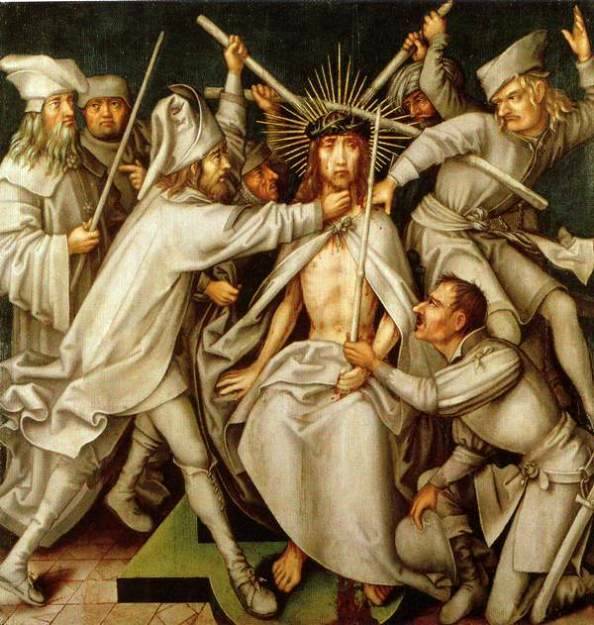 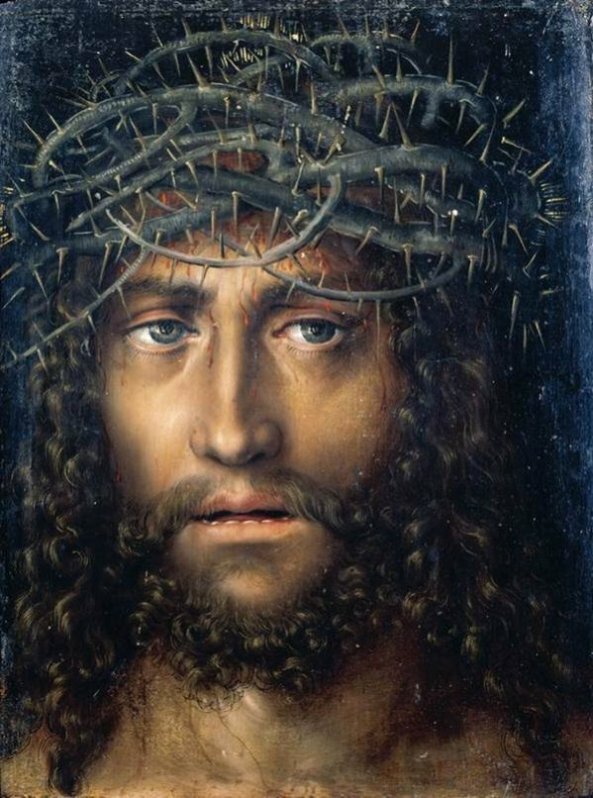 The beating Jesus endured seems to have been unusually severe, and probably contributed to his physical collapse on the way to Golgotha – he needed help from Simon of Cyrene. 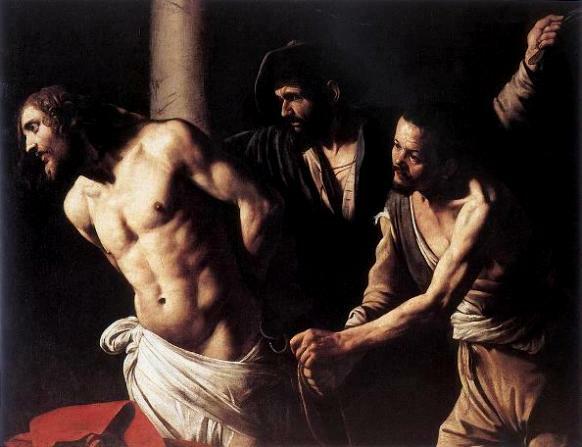 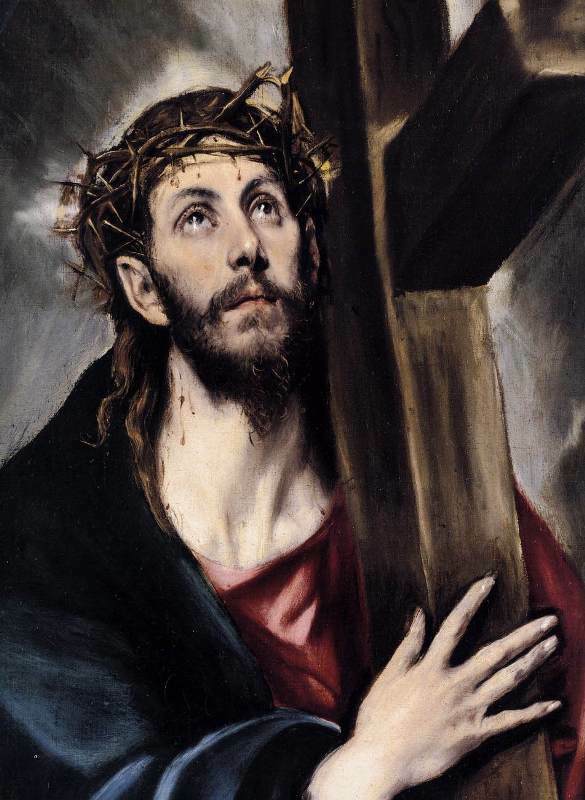 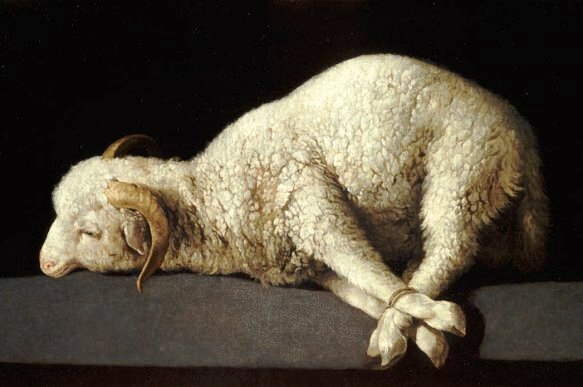 He also died more quickly than usual – crucified men often lived on in agony for several days.